Ah, you beat me to it. I should have known! 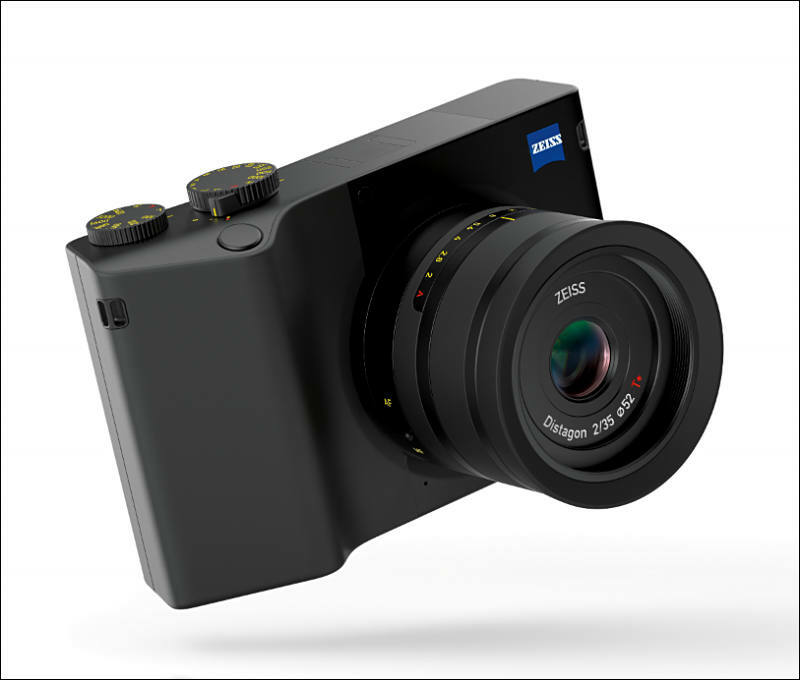 Zeiss just announced the ZX1, an extremely ugly fixed-lens compact with poor ergonomics which is apparently for people who want a camera released a couple of years after the Sony RX1 Mark II, but with very similar specs. 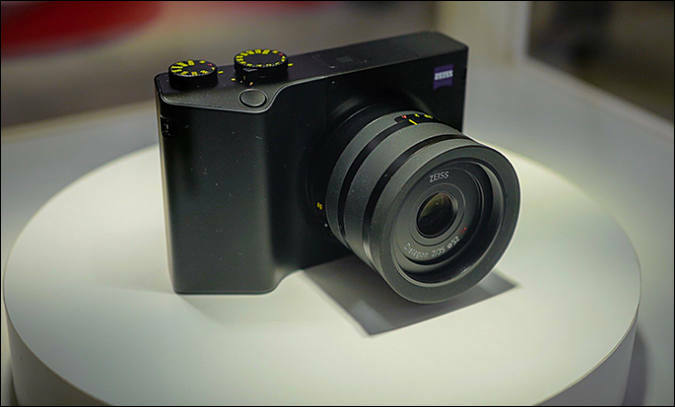 It has a 37.4 megapixel full-frame sensor with ISO sensitivity from 80-51,200 and the lens is a fixed 35mm f/2.0 Distagon with 8 elements in 5 groups. 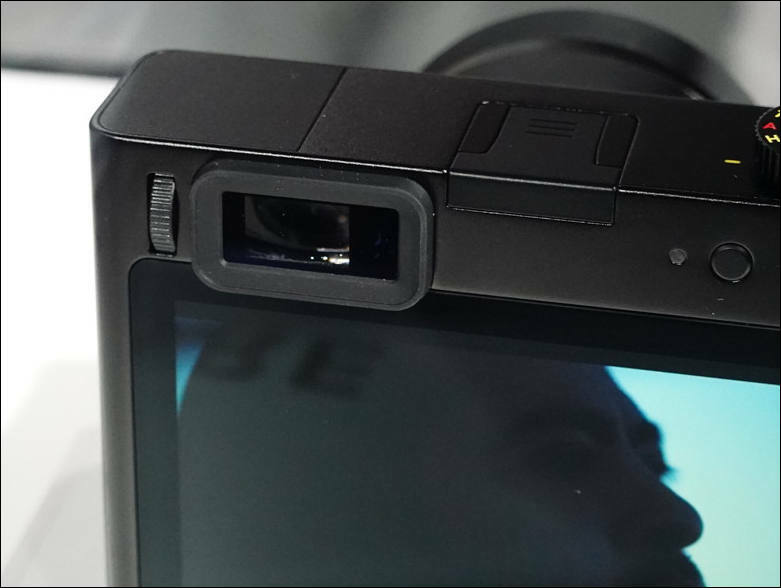 Neither the lens nor the sensor has any stabilization. 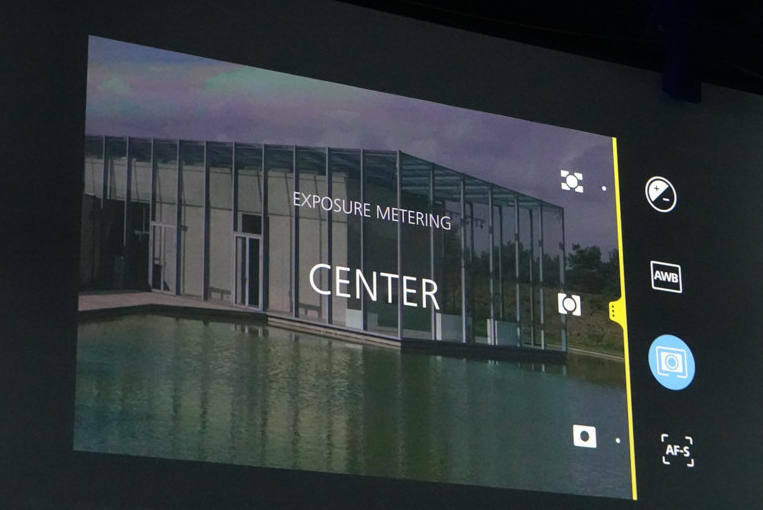 Video is on the low end of average - 4k at up to 30fps and 1080p at up to 60 fps. Storage is an internal 512 gb SSD or via USB-C connector. 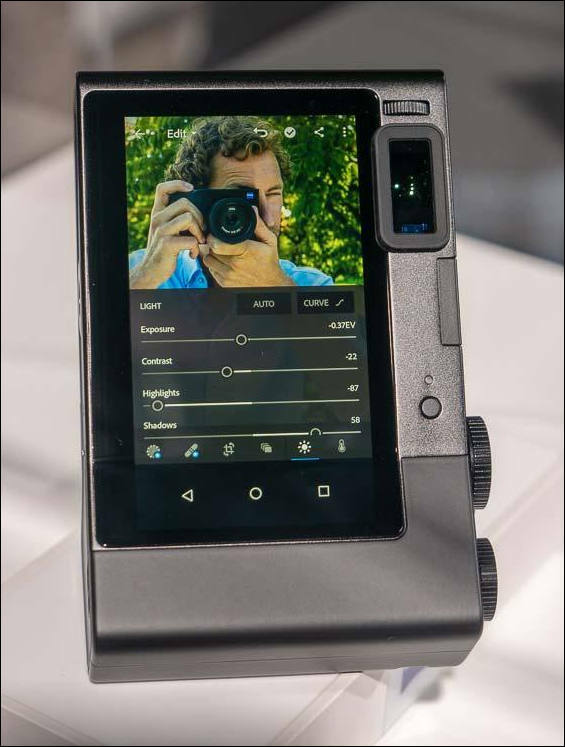 The camera doesn't seem to have a card slot. External mic support is available by USB-C. I transferred all post content here. 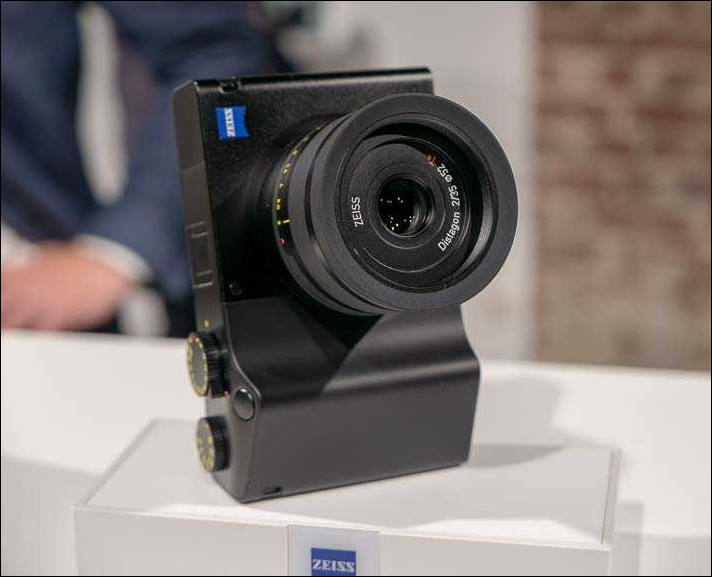 It's pretty impressive than in 2018, Zeiss have managed to come out with a camera which has lower resolution than Sony's very similar compact (right down to the lens!) 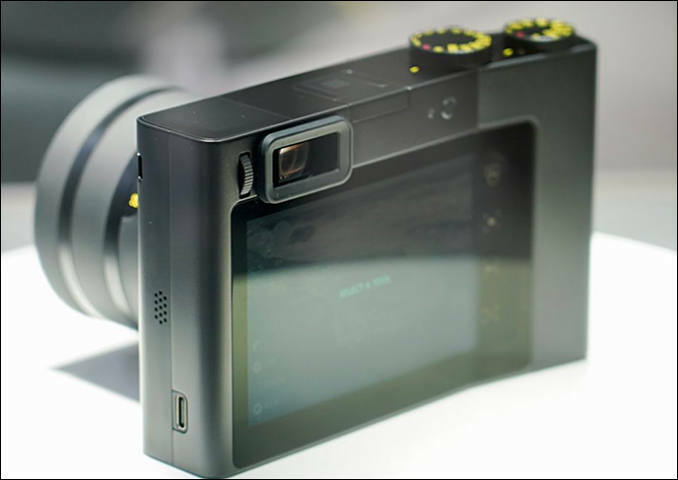 from 2015 - and it will probably only cost about 1.5-1.8x as much (the RX1R II still seems to retail for about $3200)! 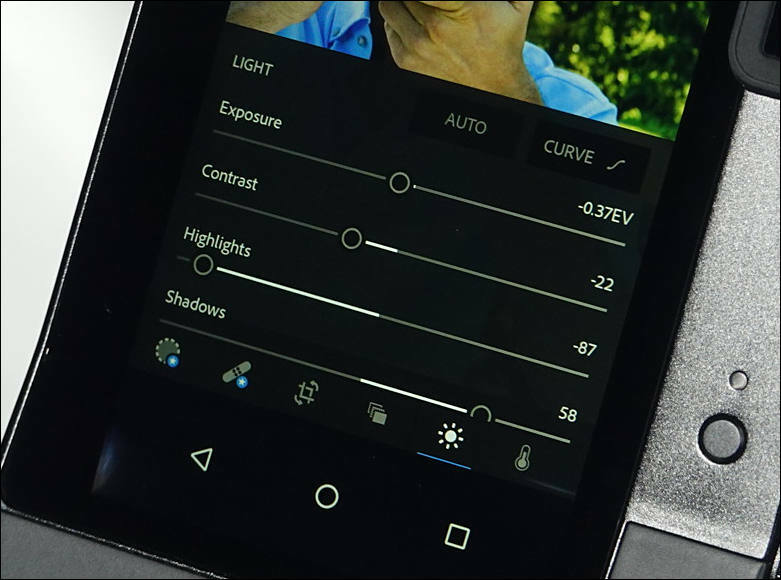 Uses Android and also uses mobile Adobe Lightroom. We need more cameras like this one. 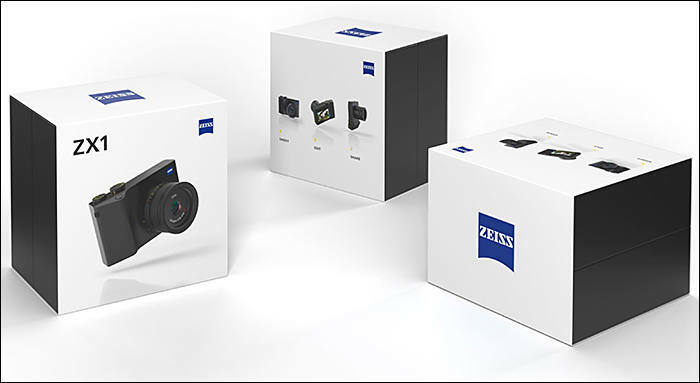 May be Samsung new cameras also will be with Android?